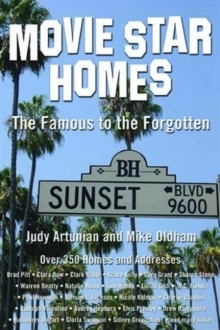 Tour the homes of great movie stars of the silver screen, from early silent films to the Technicolor years. 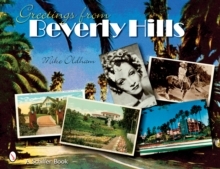 Over 360 postcards and photos display the residences of Fred Astaire, Lucille Ball, Lionel Barrymore, James Cagney, Charlie Chaplin, Joan Crawford, Marlene Dietrich, Peter Falk, Judy Garland, Elvis Presley, Sonny and Cher, and many more. 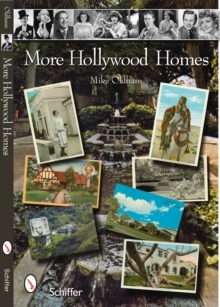 Facts about the most memorable films, Hollywood careers, and quotes from the stars are featured. 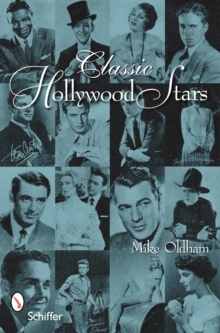 This book is sure to be a show stopper for movie buffs, postcard collectors, and "star" gazers.